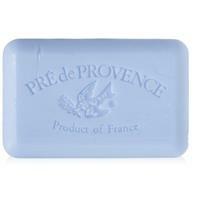 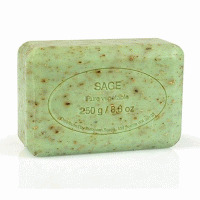 ﻿﻿﻿	Pre de Provence Soap Lavender 8.8oz.. 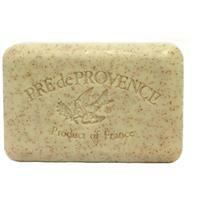 I Love this soap and I definitely will be purchasing more. 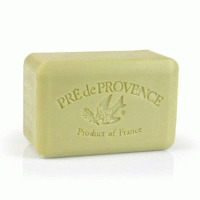 This product arrived on time and in good condition. 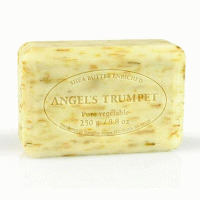 The soap is wonderful, does not dry my skin and smells nice.